Open-face helmets are popular with scooter riders. 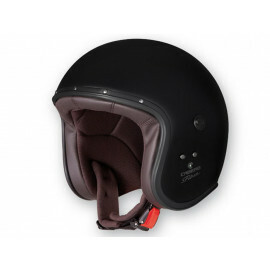 Therefore, open-face helmets are often referred to as scooter helmets. 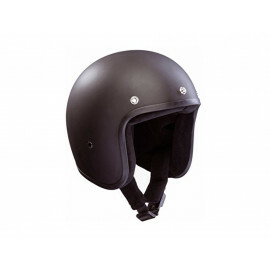 Especially during the summer, open-face helmets are very comfortable and provide a large field of vision due to the lacking chin protection unlike full face helmets. 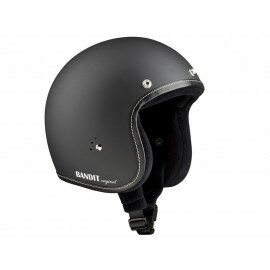 This is especially beneficial in urban areas where open-face helmets are used primarily. 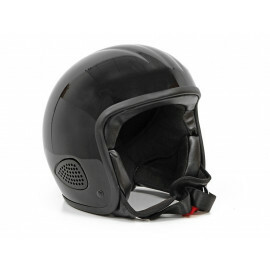 In terms of safety, however, scooter helmets come off less well than "normal" motorcycle helmets. Many open-face helmets offer no sufficient protection for the chin and face area. 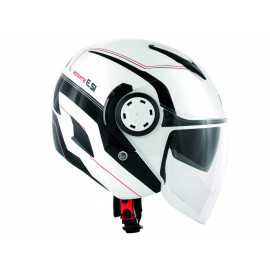 Therefore, open-face helmets should only be worn in urban areas and at low speed, e.g. while riding a scooter. In the chopper community, so-called brain caps or half shell helmets are very popular. They look best when riding a cruiser or custom bike. 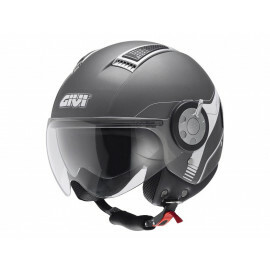 Our shop offers open-face motorcycle helmets in various colors, designs and variations (with / without visor, chin guard or sun shades). 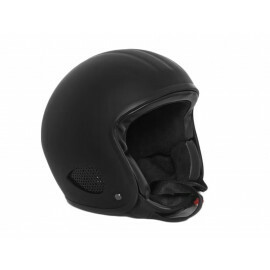 You are on the lookout for an open-face helmet at a moderate price? 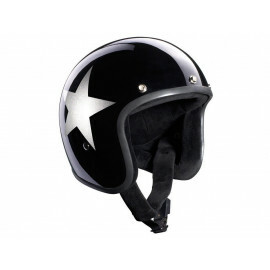 Try us and browse through our motorcycle helmet selection featuring helmet types like motocross helmets and other motorcycle clothing like leather jackets!